A British rock legend’s unlikely fascination drove him to amass the world’s largest private collection of Alamo relics, which he recently donated to the Texas landmark. 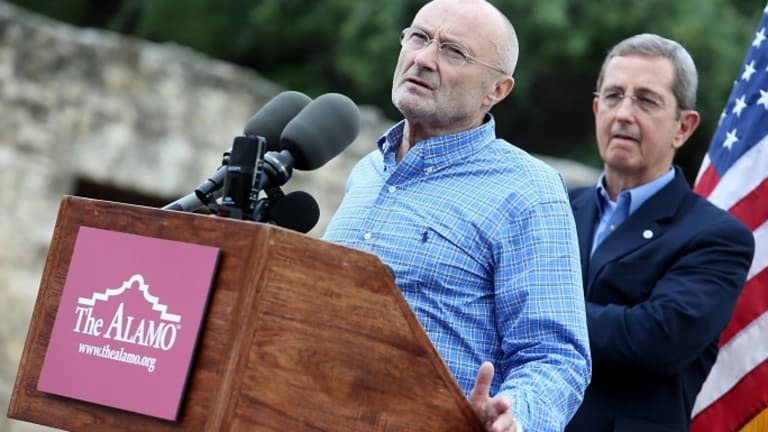 How did British rock star Phil Collins become captivated by the Alamo? The answer is Davy, Davy Crockett. As a 5-year-old boy growing up in a London suburb, Collins became enthralled by the Walt Disney series “Davy Crockett, King of the Wild Frontier” playing on his family’s black-and-white television set. The budding musician put down his drumsticks and picked up his toy soldiers to re-enact the Battle of the Alamo in his garden, and his grandmother even cut up a fur coat to craft a makeshift coonskin cap like that worn by actor Fess Parker on the Disney series. The former Genesis drummer and lead vocalist first set eyes on the Alamo in 1973 during the rock group’s first tour of the United States. 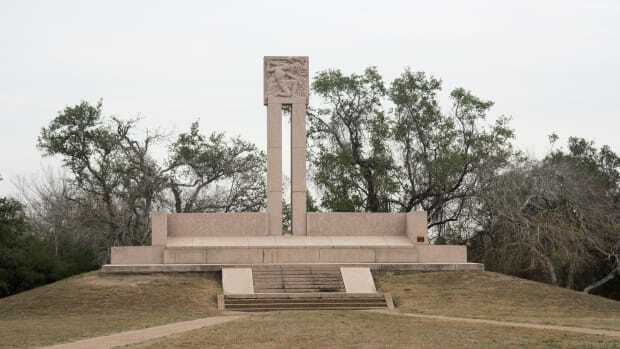 “I was just spellbound when I first saw it in person,” Collins recalled during a visit to the Texas landmark last year. 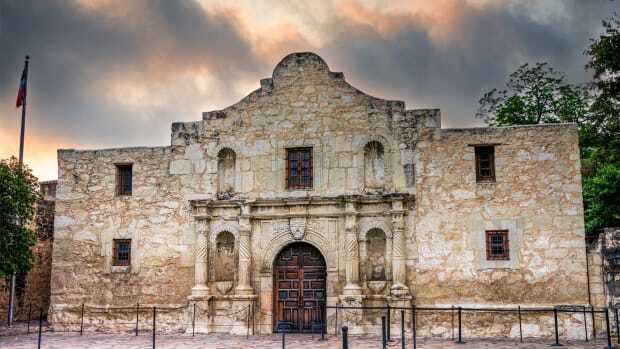 The Oscar and multiple Grammy Award winner devoured books about the Alamo, and in the mid-1980s on a tour stop in Washington, D.C., he noticed a letter signed by Crockett in a Georgetown antiquities shop. 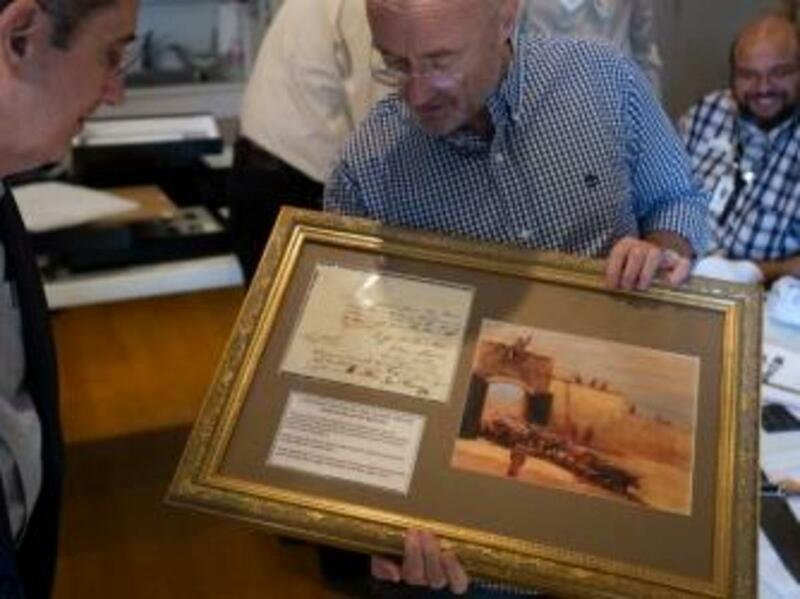 Even on a rock star’s income, Collins thought the autographed document too expensive at the time, but it made him aware of the Alamo relics available for collectors. 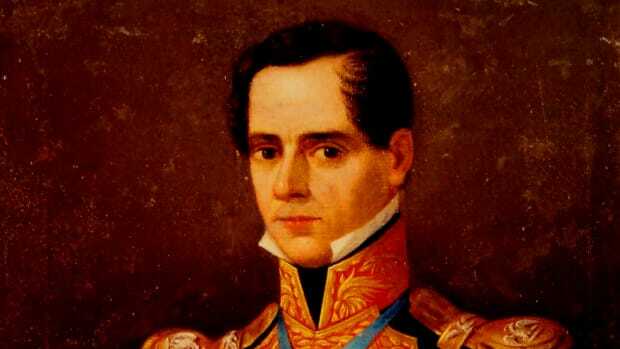 When the musician’s wife gave him a receipt for a saddle purchased by John W. Smith, one of the couriers dispatched by Lieutenant Colonel William B. Travis during the siege of the Alamo, as a Christmas gift, it became the seed for what has sprouted into what is likely the world’s largest private collection of Alamo relics. As Collins stepped away from recording music, hunting for Alamo memorabilia became his new gig. 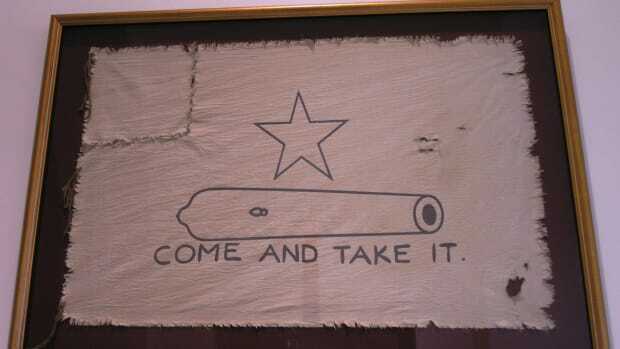 Among the hundreds of artifacts that Collins has purchased are one of Crockett’s four known rifles and his fringed leather shot pouch, a knife that belonged to Jim Bowie, Sam Houston’s snuffbox and a sword once brandished by Mexican General Antonio Lopez de Santa Anna. 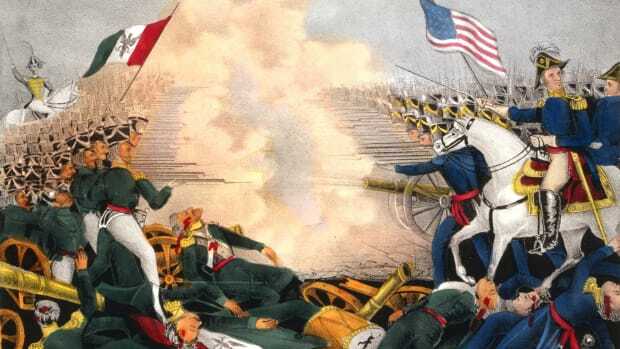 Over the years Collins has broadened his collecting to the Texas Revolution in general, purchasing items such as a letter written by Stephen F. Austin in a Mexican prison and artifacts from Goliad, San Jacinto and Gonzalez. 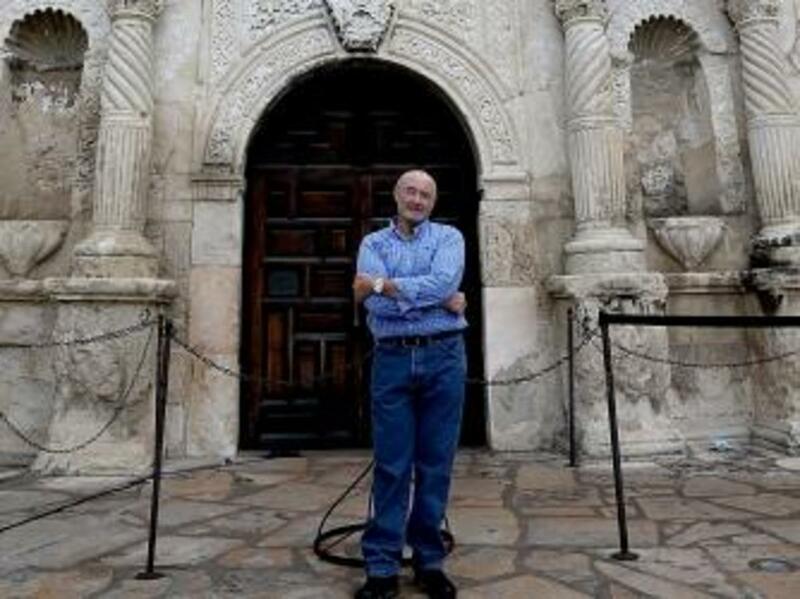 In 2012, Collins wrote a 416-page coffee table book, “The Alamo and Beyond: A Collector’s Journey,” that documented his collection, and the short documentary “Phil Collins and the Wild Frontier” chronicled his book tour through Texas. 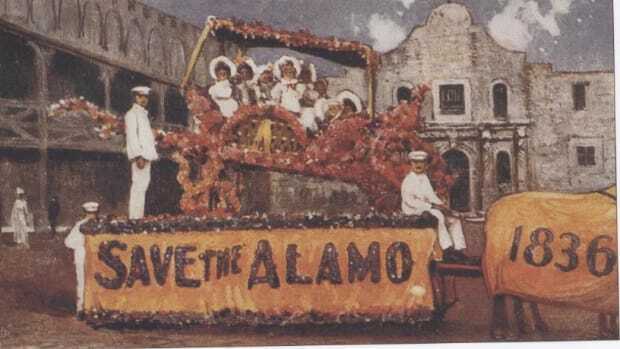 Then in June 2014—after storing the extensive collection in the basement of his home outside Geneva, Switzerland—Collins announced that he was donating the artifacts to the Alamo, even agreeing to pay for the cost of shipping the items to San Antonio. “There’s no point in my keeping the cream of it for me because I want everyone to see everything,” he said at the press conference announcing the donation.